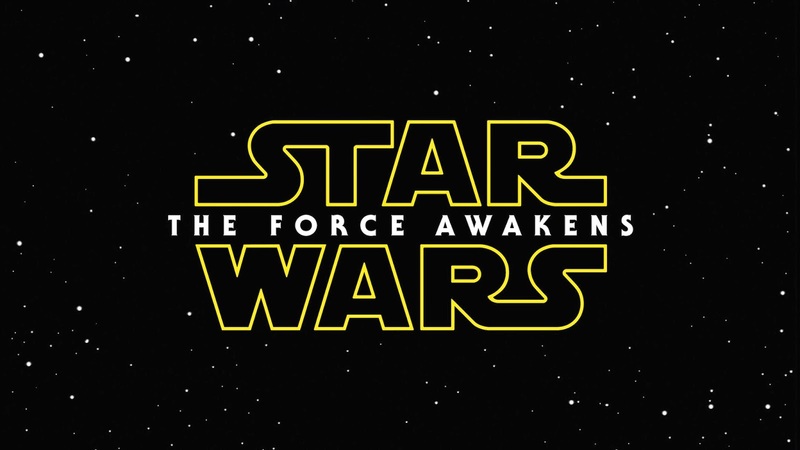 Lucasfilm announced yesterday that principal photography has concluded on Episode VII and that the official title of the much anticipated film will be Star Wars: The Force Awakens. darthmaz314's approach to Episode VII has been to reluctantly keep its distance, not scratching too deeply at the surface and basically waiting back to see how this newest chapter in the Star Wars saga will unfold. Truthfully, I was doubtful of Lucasfilm's ability to have the film ready for the December 2015 release date, particularly given the fact that they fired an Oscar winning screenwriter early on in the process. However, with principal photography wrapped and with the Disney/Lucasfilm machine behind the project, all seems on track for the film to hit theaters in a little over a year. Since the announcement of Episode VII, darthmaz314 has been (cautiously) optimistic about the future of the franchise, which now sits securely in the four-fingered white glove of the Mouse. Let's hope optimism translates into reality.